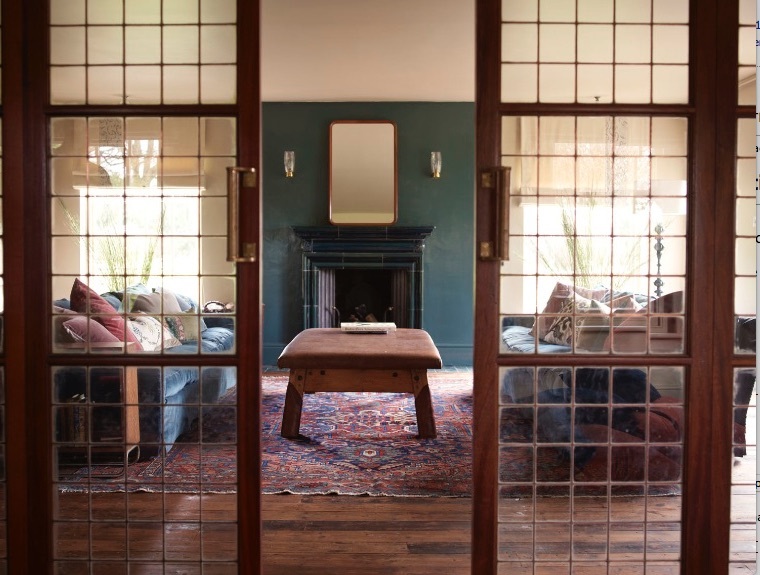 London West, UK - An interiors trend that has grown slowly but has finally arrived is maximalism. Described as 'more is more' by New York based interior designer, Sasha Bikof, it is one that has grown slowly but has finally arrived. She feels people have become bored with having what everyone else has. This trend is not to be mistaken for clutter it is instead a personal expression of your own taste and creativity. Fiona Golfar also visits the trend of mix and maximalism in the November issue of Vogue magazine. Consumers want their homes to have a more unique personality. In the piece decorator, Jonathan Reed describes his use of elegant and well made antique pieces of Arts and Crafts oak furniture. 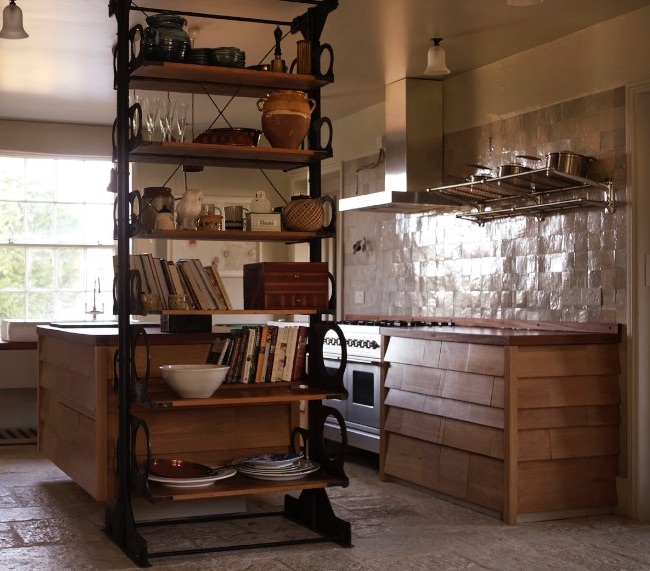 Featured too are Salvo Code members Retrouvius, who both sell and design with unique architectural salvage items. Stories behind the items used in their designs are a key element. 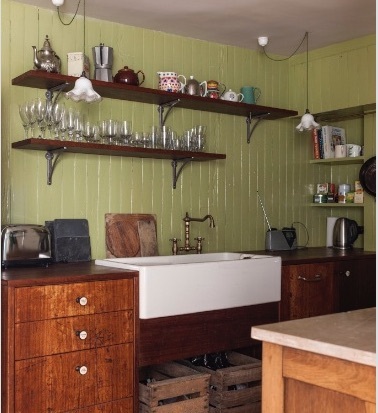 This combined with creative imagination creates kitchen cabinets from glass windows once used to display textiles in the V&A Museum and reclaimed old tulip wood and oak shelves to make parquet walls. Fads blog sums up the trend as mixing styles, adding bright colours, luxury and sensuality with show stopping finishing touches. Laurel & Wolf say it is about layering, art, vintage, colour, collections and bravely flaunting your own favourites. It is a trend to enjoy creating so see the links below to Fads and Laurel & Wolf for more information and ideas on embracing maximalist style. Find unique salvage, antiques and vintage online at SalvoWEB. 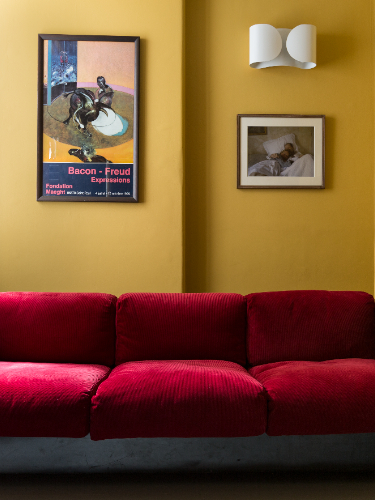 Images show eclectic designs from Retrouvius.